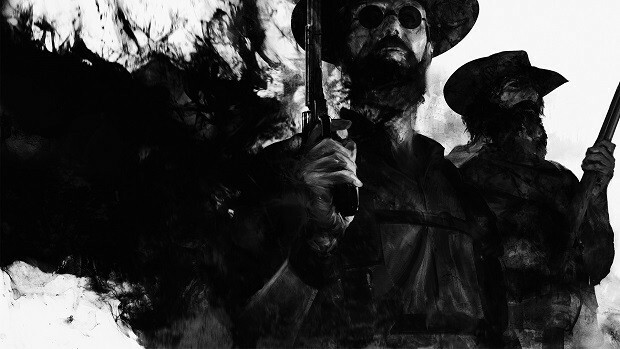 Crytek’s Hunt Showdown is now available to the public as an early access game. Players can grab the title from Steam for $29.99 right now. Keep in mind that the title will have issues as it is in early access. Hunt is available exclusively on PC but we may end up getting a console release in the future as well. But for now, it can be downloaded through Steam. 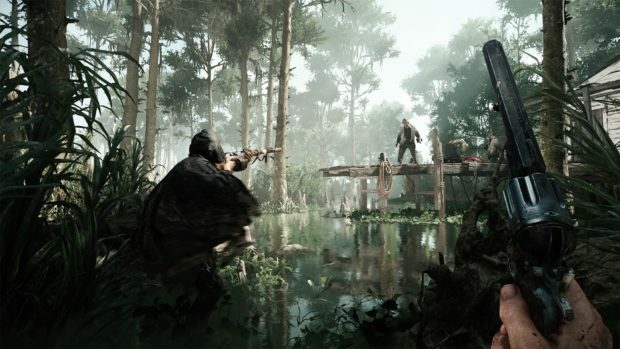 This is Crytek’s first major IP after Crysis and expectations are high. 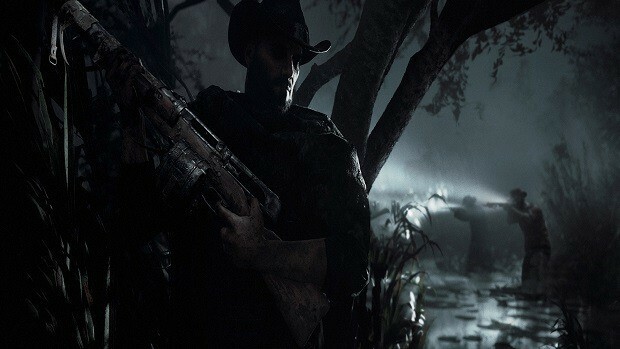 In Hunt Showdown players are tasked to find and kill the boss monster and escape with the bounty. However, escaping isn’t easy as there are other players on the map as well. Have you tried Hunt yet? 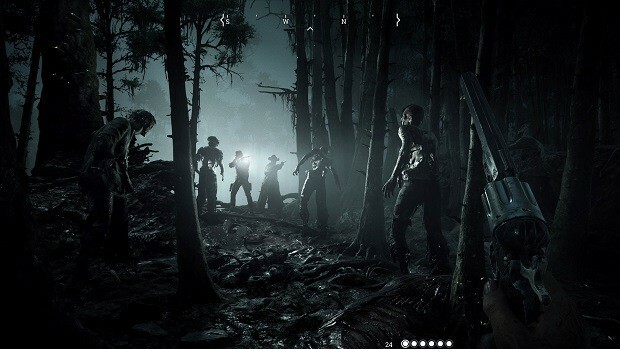 What are your views on the concept of Crytek’s latest? Share what you think in the comments below.